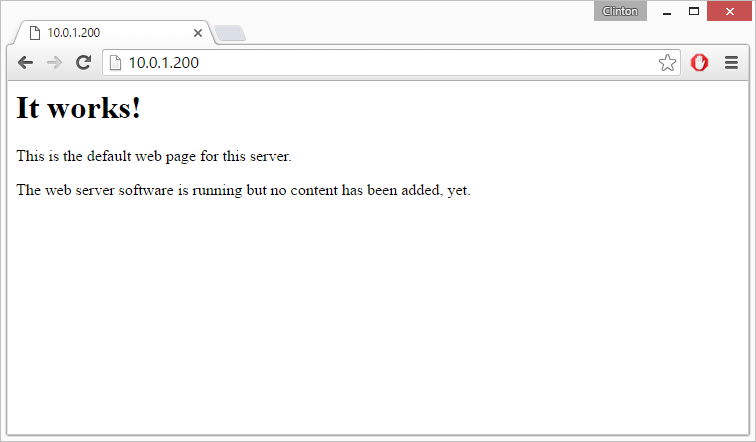 I've been using a company that offers subversion (SVN) hosting, and it has been working very well. Subversion is an excellent way to manage code/resources. It keeps records of every change, notes on each change, and who committed the changes. 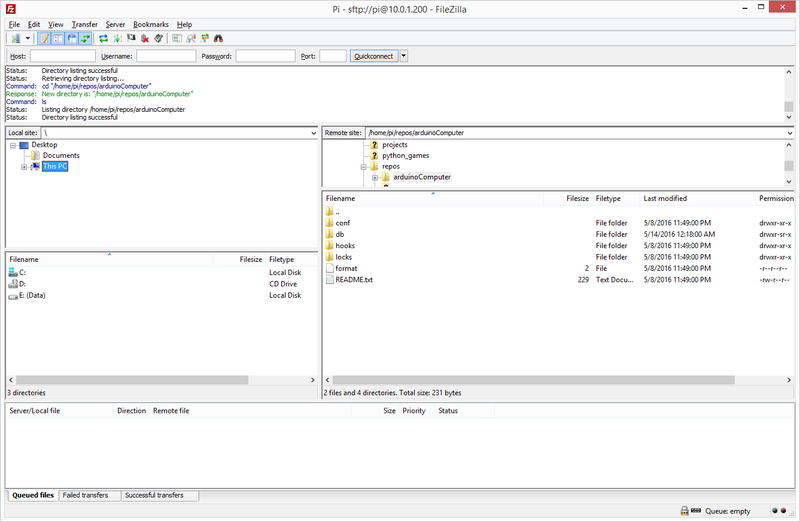 Git is another, probably more popular, code/resource management system. Although Git has some technical advantages, especially with larger remote teams, I find it overly complicated when I just want to mess with my own projects. If you have ongoing coding projects, set yourself up with some kind of revision control such as Subversion or Git. Trust me! As my projects have grown in size, the cost to host them remotely is also increasing. On top of that, I just want to have my Raspberry Pi do some useful server stuff for me anyways. 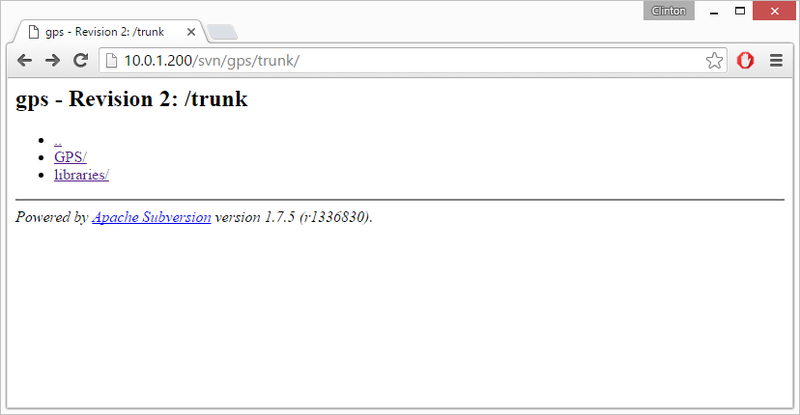 So, I moved all my SVN hosting to my local Raspberry Pi. Then I thought - shoot a local FTP server would come in handy to transfer files, let me get that setup. I've got some projects that could be hosted on a website in the future, let me get that setup. It would be nice to remotely login to the Raspberry Pi so it no longer needs a keyboard/screen, let me get that setup. You may have your Raspberry Pi using DHCP (Pi asks your router for the IP address), but in my case my Pi will not necessarily be connected to my router. Only do the following steps if you want a static IP! If you can access the Internet right now with your Pi and you don't have a reason to change it, then you're probably good - skip this step. The lines with "lo" are for configuring the loopback. In nano, hit CTRL X to exit, Y to agree to save, and then push enter to confirm the filename. 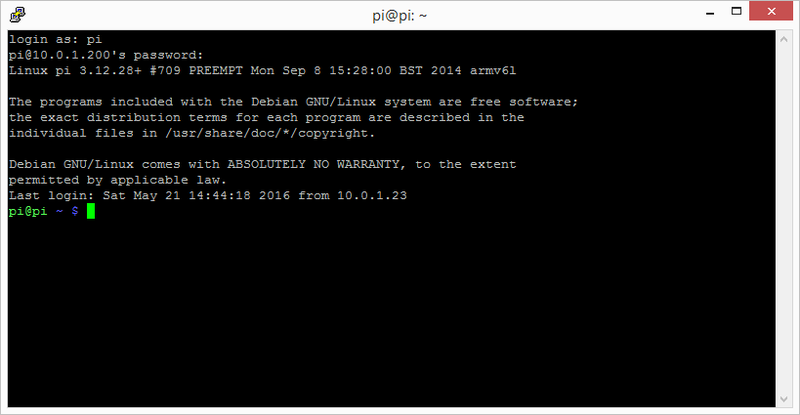 I have no plans on using X Windows on the Raspberry Pi, so remote shell access is more than enough for me. 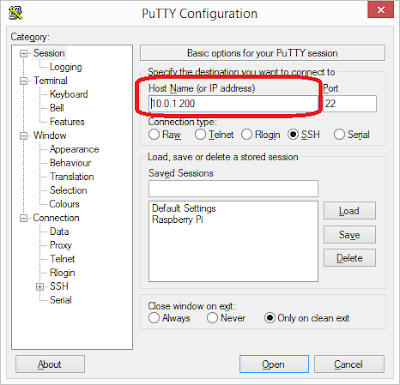 I downloaded PuTTY as a SSH Client on my Windows computer so that I could login to my Raspberry Pi remotely. Then select "8 Advanced Options"
The SSH server should be good to go! I set my Pi to a static IP address of 10.0.1.200. No more keyboard and monitor required for the Pi! Where projectname is what your project is. I created a half dozen, including "arduinoComputer", "gps", and "orbitalAero". # Require a valid account to checkout. where <username> is your login name. You can navigate to the repository using your web browser. However, viewing in the web browser isn't very helpful. At this point I went back to my Windows computer. 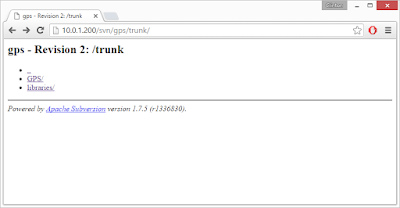 I use TortoiseSVN so I can have a nice GUI to interact with my repos. I did a checkout of each of the new projects from the Raspberry Pi to my Windows computer. I copied the latest code of each project into their corresponding new repository, then committed them into the Raspberry Pi. Unfortunately I lost all my change logs up to that point, but that's ok.
By the way - take a look at the Tortoise Log screenshot above. It has a record of every commit to the repository, who did it, the date, and all the files that have changed. If you double click on one of the files, it shows you all the changes that were made. If you went down a rabbit hole with your code and decided it's a disaster, you can revert back to any prevision revision. If you see a weird change to a file and are wondering who / what / when / why it happened, you can do that by looking at the log! 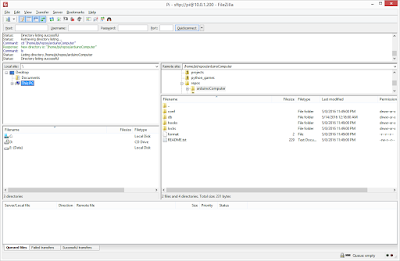 You definitely want to use some kind of version control such as SVN or Git or similar! I want easy file transfer access to my Pi for sharing files / backup purposes. 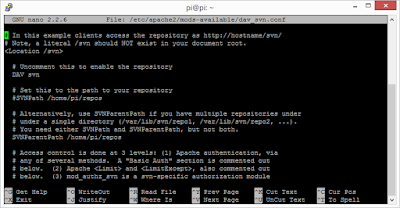 SFTP (SSH File Transfer Protocol) is turn-key once you have SSH going! 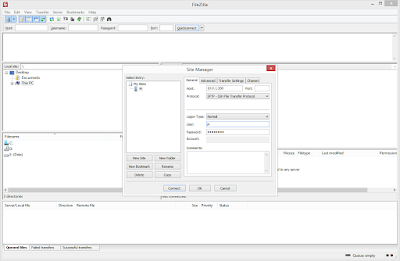 Both WinSCP and FileZilla work very well for this purpose. 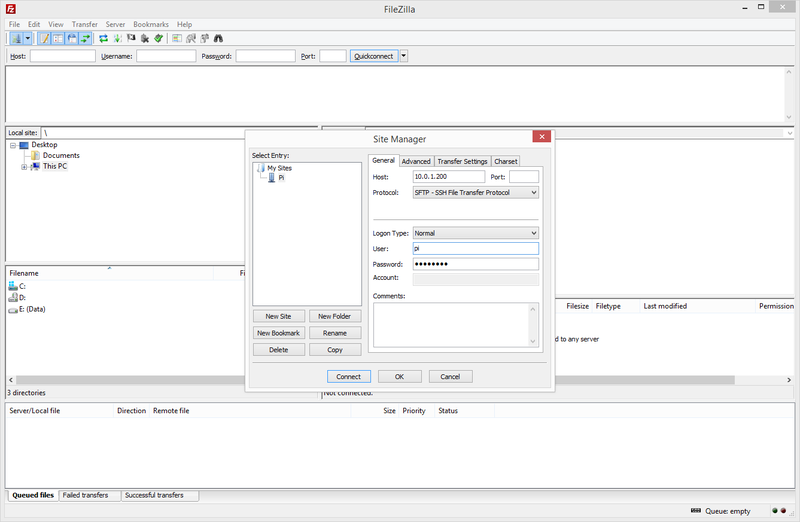 Now I can drag files / folders between my workstation and the Pi server. To modify some files I have to log into the Pi as root (or change the folder's permissions). 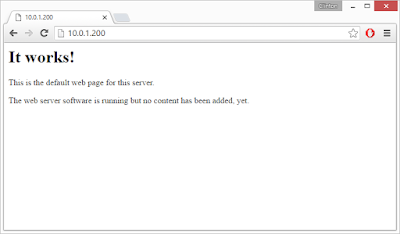 One of my projects will be taking advantage of this web server soon*! The orbital aero model calculates two forces I'm calling "Indirect" - Gravity and Atmospheric Drag. 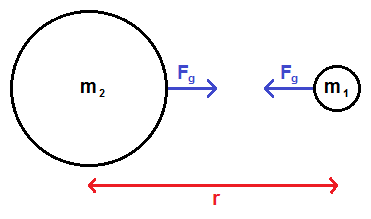 The force of gravity is dependent on the mass of the two bodies and distance between them. The simulation calculates the influence of gravity from every object to every other object every frame. Not only will satellites be pulled to the Earth, the Earth will be pulled to the satellites! Fg is the force of gravity, in newtons. G is the gravitational constant, 6.67408 x 10^-11 in m^3/(kg * s^2). m1 is one body, in kilograms. m2 is another body, in kilograms. r is the distance between the bodies, in meters. Some bodies have an atmosphere modeled around them. For any body within the atmosphere of another body, the drag force is calculated and applied. Fd is the force of drag, in newtons. rho is the density of the fluid, in kg / m^3. A is the drag reference area, in m^2. Cd is the coefficient of drag, which is unitless. v is the velocity relative to the object, in m/s. // Primary function to process the physics and kinematics all bodies. // affect other bodies in space. // First calculate indirect forces, such as those from gravity and atmospheric drag. // Currently includes the thrust of engines, but that may be separated eventually. // Next add frictional forces. // This must be done after gravity/atmospheric forces to know the normal force for friction. // Can now translate and rotate each body. // After moving the body, check for collisions and adjust positions/velocities as appropriate. // and atmosphere of other bodies. // Loop through all bodies and calculate their forces upon each other. // The outer loop is for the primary body that we're calculating forces for. // Only process the primary body if it's active. // Create a vector to contain the sum of all forces. // Start with the thrust force of any onboard engines. // The inner loop is for all other bodies that influence the primary. // Only contribute the secondary body's influence if it's active and not the primary body. // Get the relative distance between the two bodies. // Calculate the force of gravity. // Add passive body gravitational influence to the total force. // Are we within the atmosphere of the secondary body? // Get the air density at our current altitude. 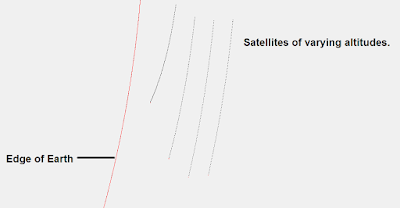 The moon satellite is orbiting the moon while the moon is orbiting the Earth. 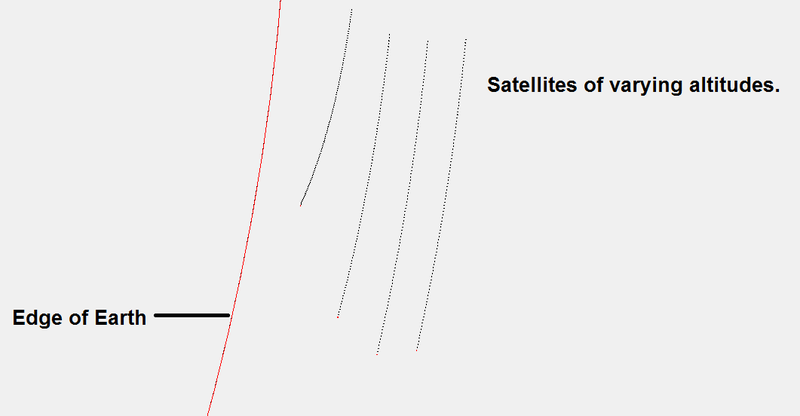 The smaller satellites are contributing gravitational effects on the planet and moon, but their influence is so small they do practically nothing. The two satellites closest to the Earth are within the atmosphere and are influenced by atmospheric drag. The lower the altitude, the higher the air density, and thus the higher drag force. The code as-is supports the concept of a terminal velocity. A body dropped to another body with an atmosphere will stop accelerating when its force of gravity equals the force of drag.